Istanbul—where the East unites in complete harmony with the West, and the old world exists in symphony with the new—is considered among the most popular travel destinations in the world. 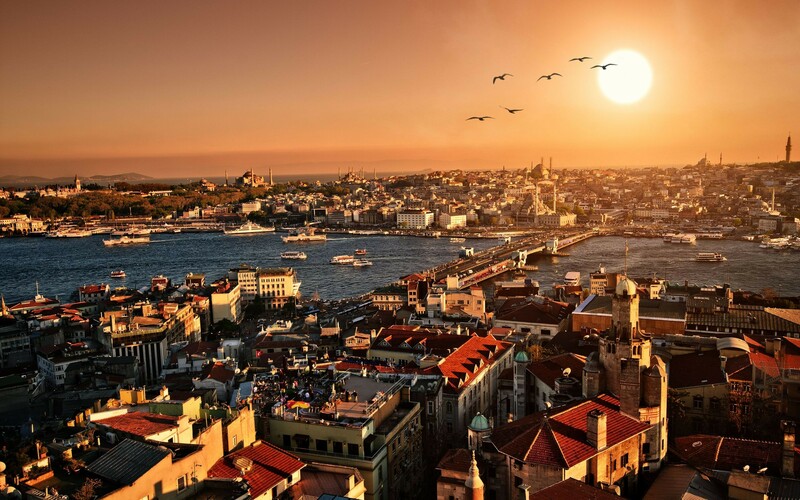 A land of fantasies, Istanbul is the economic, cultural and historical capital of Turkey. This ancient city of juxtapositions and contradictions is so unique in its charm and romance, there’s no wonder it’s an ideal holiday destination for newly-weds and honeymooners, and generally, for those in love. 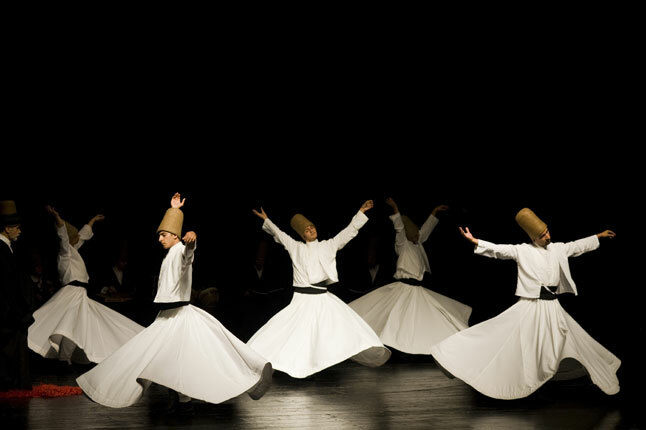 Istanbul is a cultural enigma, a melting pot of the best traditions from Asia and Europe. Cradling the great Bosphorus, this magical city’s skyline is adorned with domes and minarets, which provides an eternally amorous charm. It’s bound to leave any fluttering heart wide-eyed. Istanbul’s history dates back to the Byzantine Empire and Constantinople, to its significant standing in the Ottoman Empire. This multi-continent metropolis boasts streets that echo the words of many a reformist, breath-taking Islamic structures that are an expression of spirituality, imperial harems that brag of past glory, and the Grand Bazaar in all its hustle and bustle. In short, Istanbul’s dazzling culture needs to be experienced first-hand to be believed. With Istanbul’s culture being so diverse, its food is a breath-taking melting pot of cuisines that caters to Asian, Mediterranean, Middle Eastern and European palettes alike. It’s also a hub for some of the world’s best street food. The kebabs sold at every bend and corner are the stuff kings were made of. The Doner kebab—spit-roasted, deboned meat that melts in the mouth—is a blessing bestowed on meat lovers. Apart from kebabs and other meaty delights, this enigmatic metro is famous for its sweet treats, an important component of Turkish cuisine. The simit, Turkey’s answer to the American bagel, is sold by street sellers with glass-fronted push-cars. Watch out for this heady aroma on a sunny Istanbul morning. Turkish delight remains the sweet of choice for many traditionalists. The subtle flavours of this ‘delight’ful, chewy, scented candy pair beautifully with the local coffee as well (don’t forget to try Kurukahveci Mehmet Efendi, Turkey’s oldest and most famous brand of coffee)! What’s more? Turkish pastry is a force to be reckoned with, with Baklava, Borek, and Boyoz topping the list. The savoury delicacies are as mouth-watering as the sweet; it’s a guaranteed foodgasm with every bite! Turkey’s nightlife is heavily influenced by European trends and among the best in the world. Istanbul has a large variety of nightlife and entertainment, with Beyoğlu stealing the show. You’ll find chic restaurants, rooftop bars, quaint jazz cafes, and upbeat nightclubs in every nook and corner. 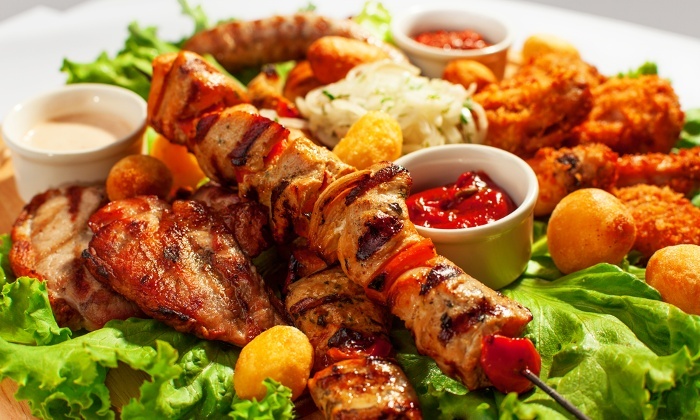 Indulge in some Turkish rakı (an unsweetened anise-flavoured alcoholic beverage), eat some meze (Turkish tapas), or listen to traditional music at a meyhane (Turkish tavern). Whatever you do, do it like the locals do! However, if you wish to truly pamper yourself with the good life, the Asian side of the Bosphorus houses Kadikoy, a happening, twilight district. All about the glitz, glamour, pomp and flair, most spots in this secretive district have an exclusive door policy, so be prepared to unload your pockets! Turkish people are shining examples of good-naturedness, generosity, and a happy attitude. The locals in Istanbul are open-minded and in absolute love with their city, traditions and food, which shines through in their hospitality towards tourists. If you happen to accept an invitation to visit a local household for a meal, don’t be overwhelmed if you’re gorged with food and coffee. Shop sellers will offer you beverages in an attempt to market their goods, but also simply as an act of respect and kindness. This form of genuine warmth and openness towards strangers is truly heart-warming and is sure to define your experience in the glorious city. Last but not least, Istanbul’s architecturally-endowed districts need no introduction. There are such marvels here that can’t be defined in words. Every cranny speaks of genius; there is so much history and romance in these architectural tributes that’ll steal your heart away. The mosques, the palaces, the basilicas, the museums, the churches all seem frozen in time and transport you to a world often reminisced about by the locals. However, what’ll leave a print in your mind is how seamlessly modern and ancient architecture blends into one and forms the essence of this awe-inspiring land. 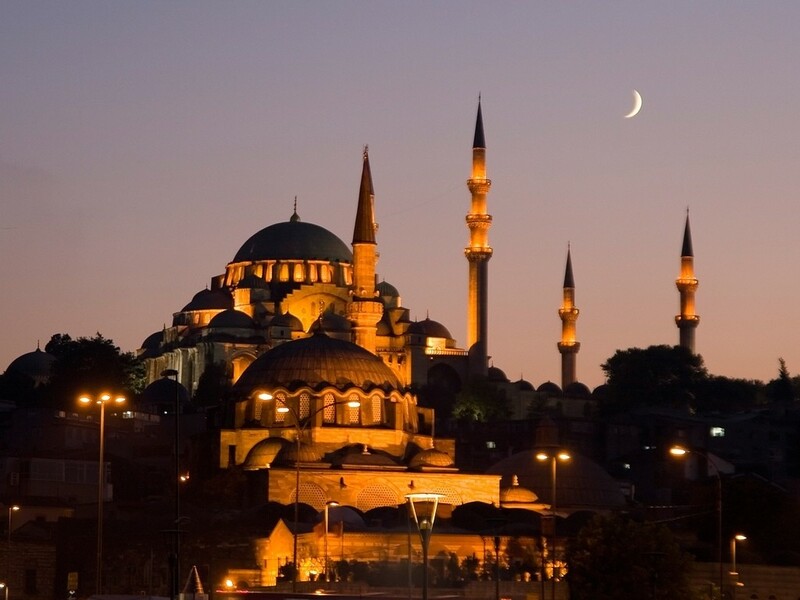 This article doesn’t do justice to the beauty that is Istanbul. You may be a soul-searching wanderer, a love-struck newly-wed, or a historical/cultural explorer, this city should be one on your bucket list. The general wonder will reel you in and leave a lasting impression on you so quick your head will spin. So just be calm, and fall in love with Istanbul. Previous Purple It Up !